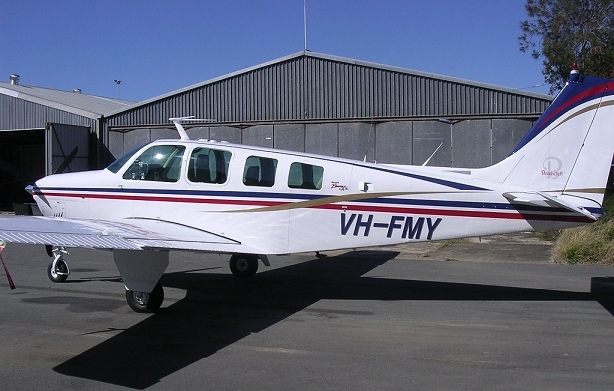 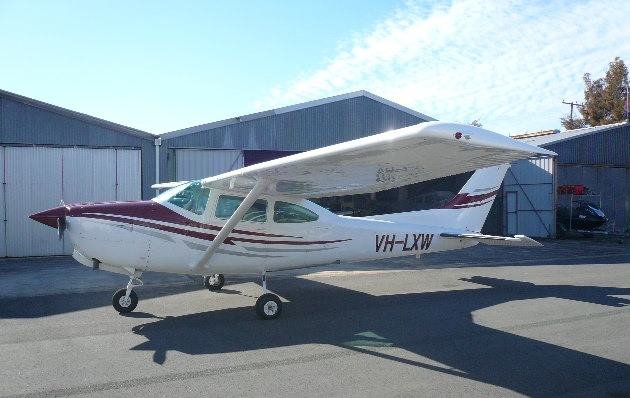 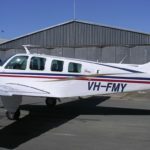 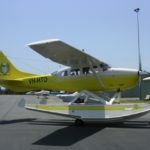 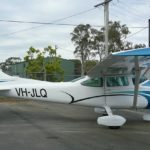 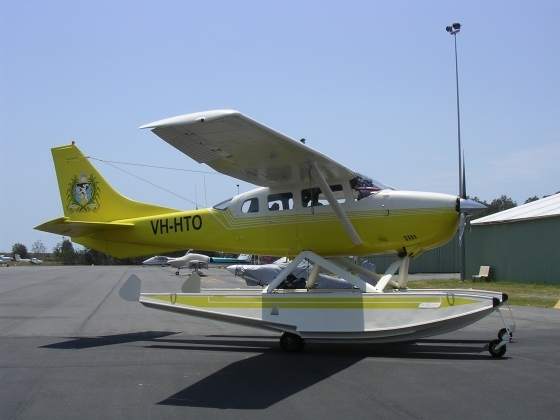 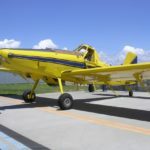 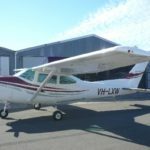 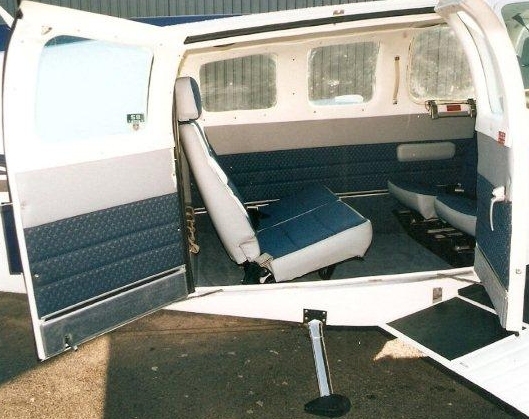 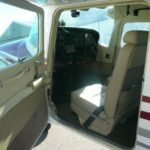 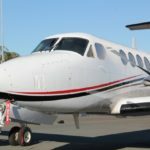 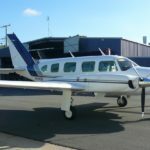 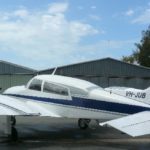 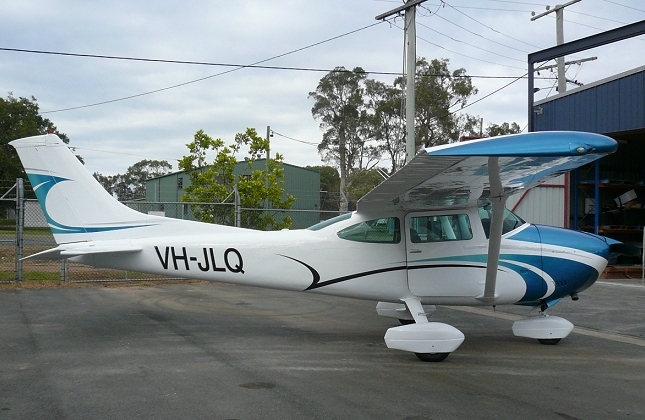 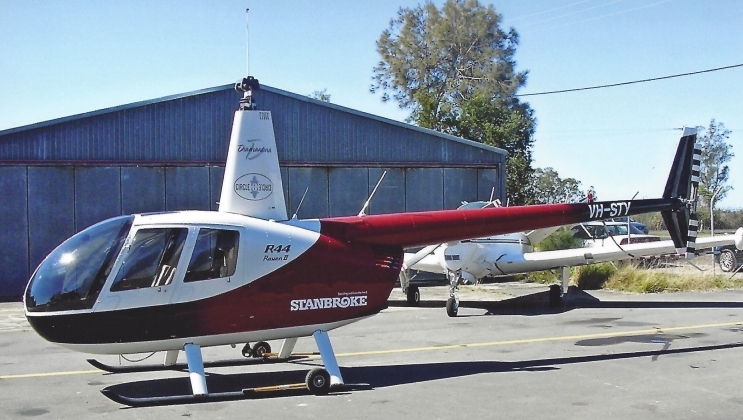 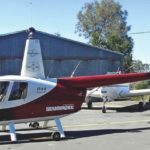 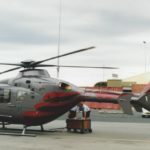 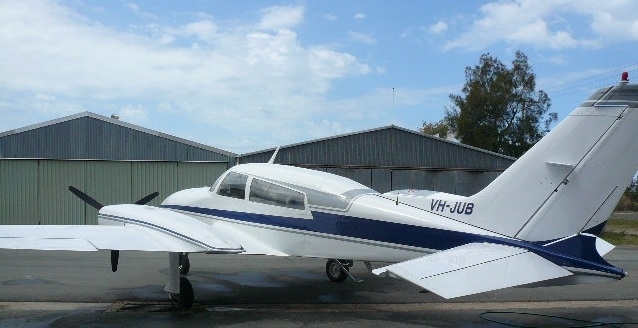 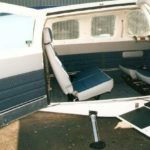 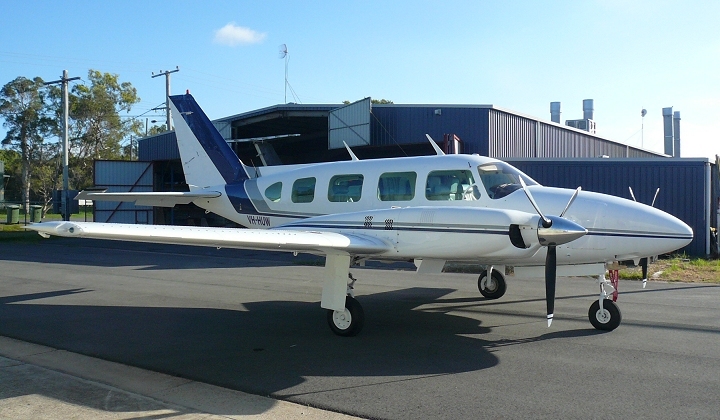 Flinders Aviation employs 3 licensed aircraft engineers. 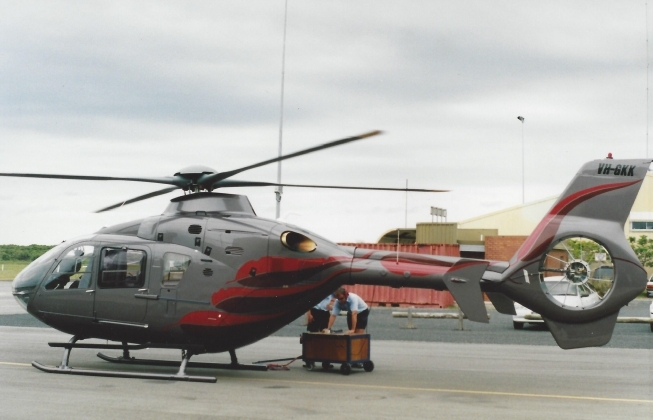 Maintenance and servicing is also a key a key factor of our business. 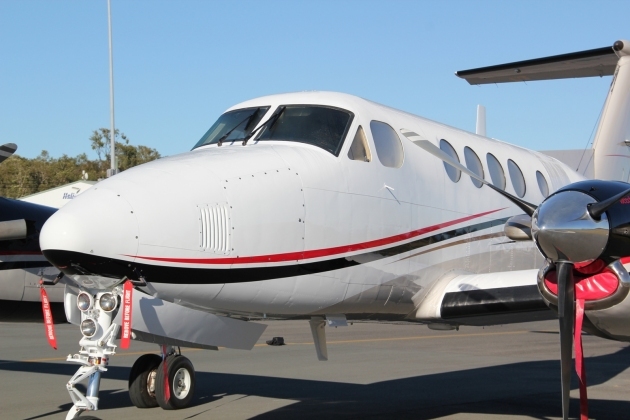 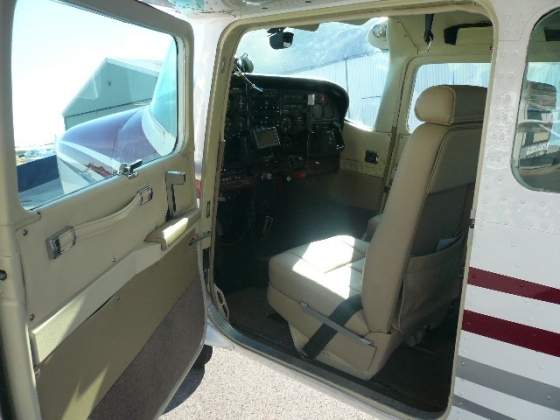 We have a state of the art maintenance program to keep your aircraft up to date with all it's scheduled maintenance. 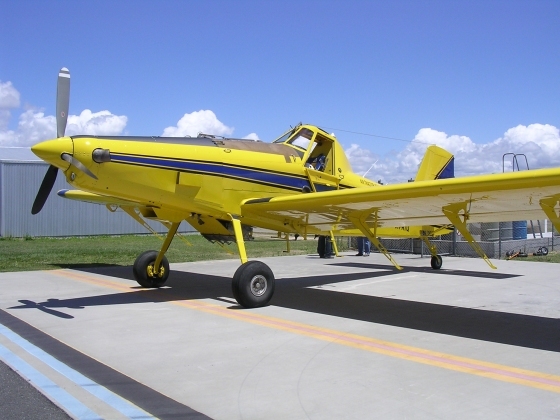 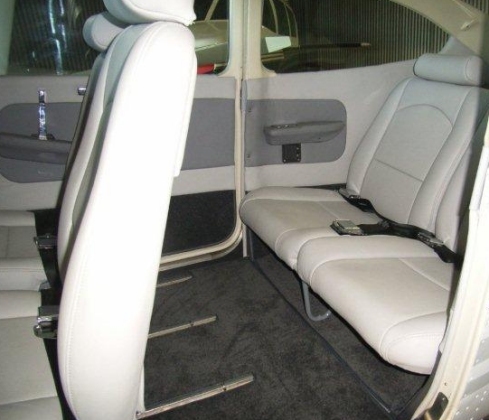 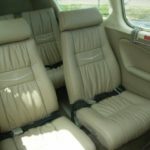 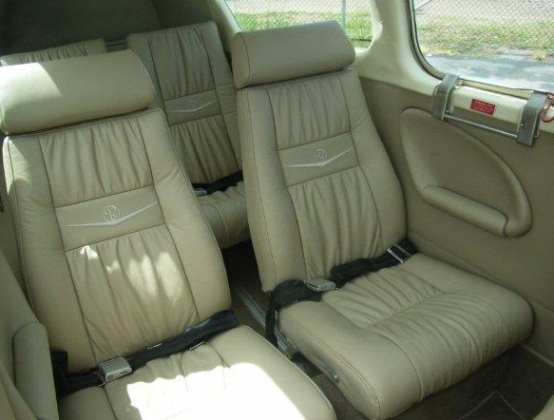 Current manuals are subscribed to annually to cover a large range of of Aircraft. 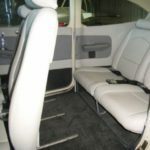 Below are photos of some previous projects.